Blank charts that offer a variety of ways to conceptualize a scope and sequence for introducing and reinforcing JLV vocabulary. Samples of filled-in charts, with ideas for JLV use within a program. ​​Feel free to use/edit any of the following documents in any ways that are helpful to your planning process! ​Keep in mind that 1-3 words per session are all that learners will be able to remember. 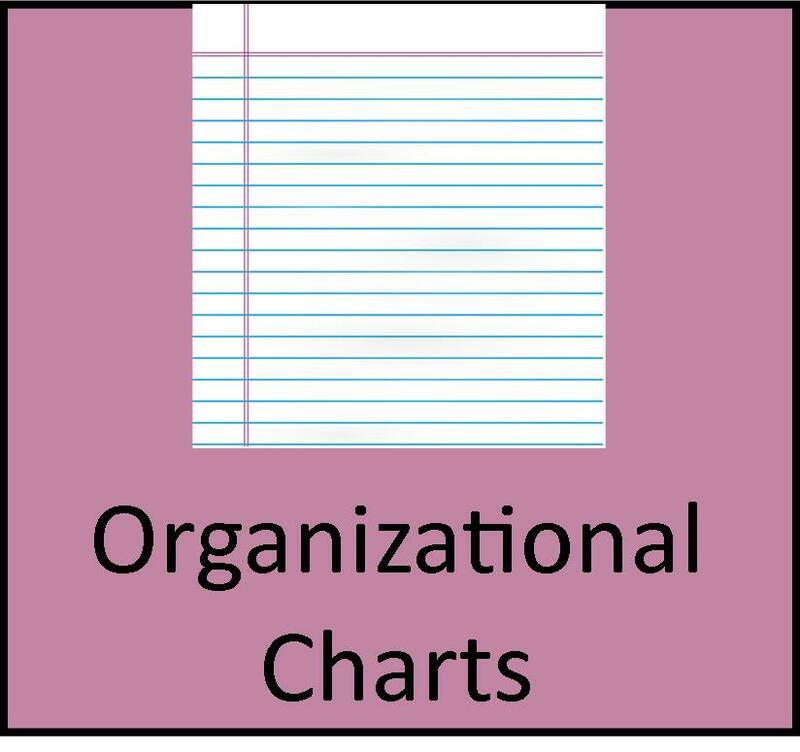 Have an organization chart of your own creation to share? Be in touch via the Contact page! Offers a simple chart with columns for the date, JLV being introduced and words to review. 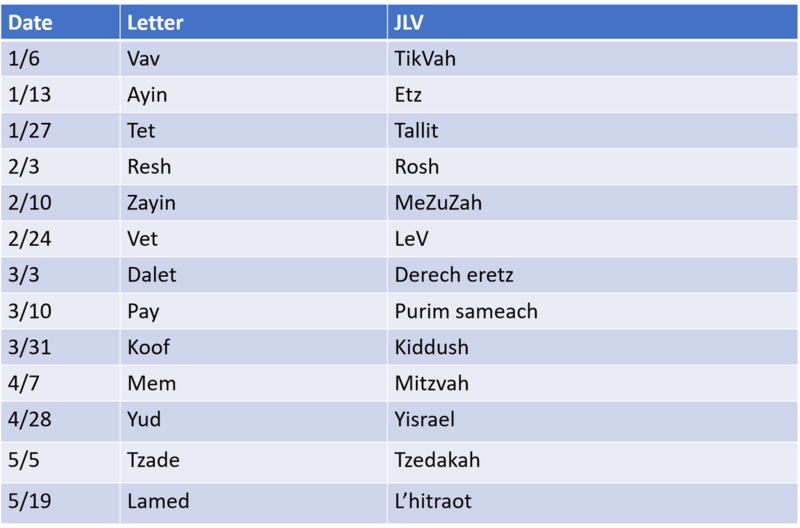 Organizes JLV by letter of the Alef-Bet, with room to indicate the date, Hebrew letter, words introduced, and those to be reviewed. 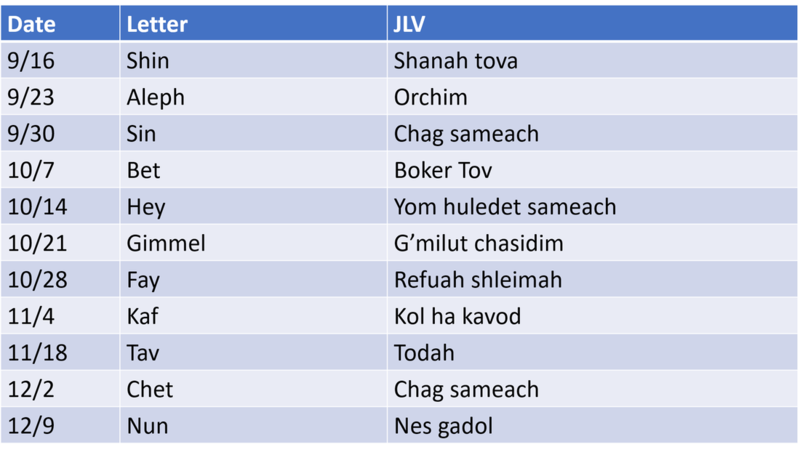 Offers a more complex sample chart, one that integrates Hebrew letter introduction, along with relevant holiday vocabulary.